Published 6 October, 2012 at 1600 × 1200 in Ecommerce 102: Developing Online Entrepreneurs. 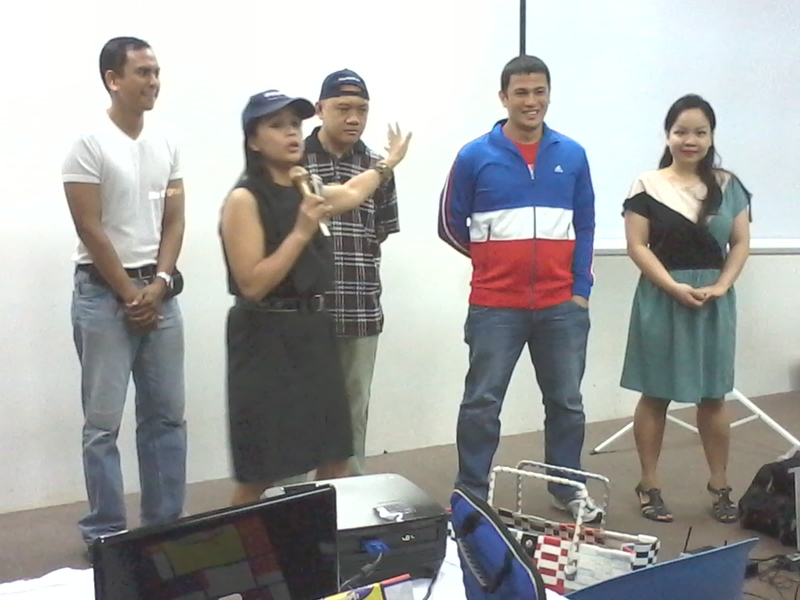 Eireen Diokno Bernardo introducing the Ecommerce 102 support team. (L-R) Tony, Carlos, Edison and Hyatt.